I was lately in a twitter back-and-forth with some of my vintage computing brethren when the topic of the earliest systems each of us owned came up. My first was a TI-99/4A gifted me (I coached the parents on the purchase carefully beforehand) on Christmas morning, 1982. It was a nice first step, and from there it was off the the Apple //c, Macintosh, Amiga 1000, etc. I have first-hand knowledge of a great many systems given the speed at which I leapt most fickle from one to the other, but my the bulk of my knowledge of the microcomputer revolution came not from first-hand experience but from a small cinderblock room in a private school in southern Virginia. From 6th grade through high school graduation, I attended Hampton Roads Academy, a private school in Newport News, Virginia. 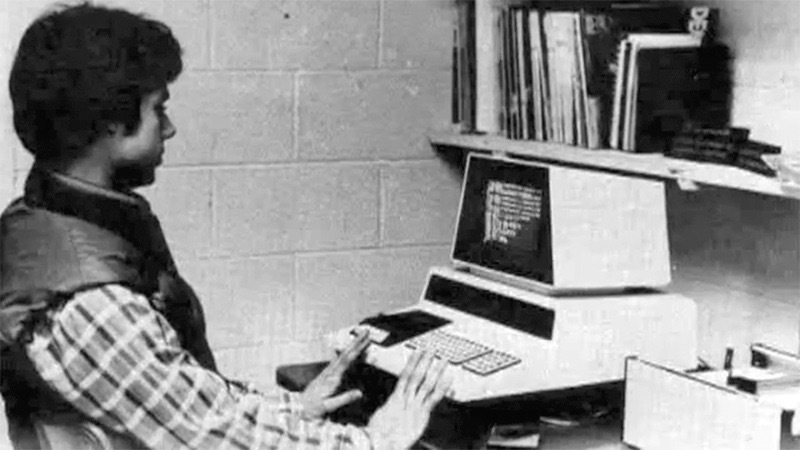 I started in the Fall semester of 1983 and was already a computer geek (long, long before computers were remotely cool). I’d hand in book reports written in TI Writer, printed on my Smith-Corona TP-1 daisywheel printer well before anyone else in the class had seen a word processor, I believe. A burgeoning computer geek, I was. And, given this, I took the opportunity to explore the library for books and magazines on the subject. In short order, I located the tiny periodicals room, off of the main library, and found several years of Creative Computing magazines to pore through. [Read them for yourself, at the Internet Archive.] On most days, I would spend part of the lunch hour in that room reading about a great number of systems I’d never before heard of. 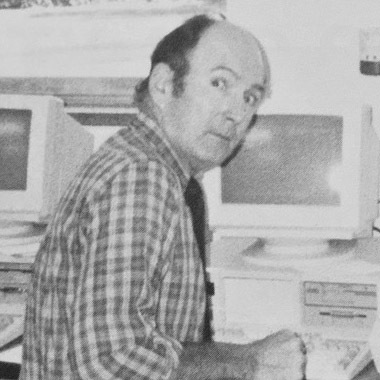 Put together by David H. Ahl, Creative Computing was unique in covering basically every platform out there — and there were many. Way back when, each system was its own ecosystem; it was very different from today’s world of Mac OS X, Windows, Linux, and basically nothing else. The intricacies of these disparate system fascinated me, which is why I remember salient details of most every computer described within, even to this day over 30 years later. I read about the ongoing MSX situation, initiated by Spectravideo‘s systems. I was amazed by the Dimension 68000. The industrial design of Wang word processors intrigued me (and HRA had one in their finance office). Kaypro seemed the CP/M system to have. Data General had the most impressive laptop. 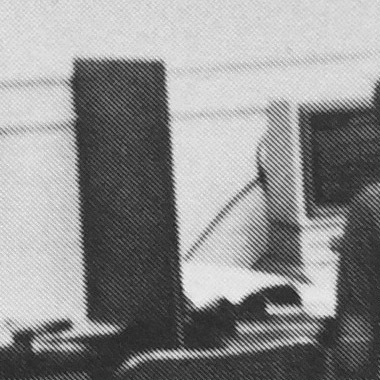 The Mindset graphics computer was a marvel to behold from a technical and design perspective. Heathkit, Leading Edge, NEC, Sharp, AT&T, Actrix, and GRiD had some particular stand-outs, as well. These details are still with me today. It’s worth noting that, much more recently, another periodical gave me a comfortable knowledge of what was happening across the pond in the UK during the time I was hanging out in that periodicals room. Retro Gamer magazine, a UK publication, gave me the rundown on the ZX Spectrum, Amstrad, Oric, Jupiter Ace, Dragon 64, Acorn, and all the rest. I’d heard of few of these, growing up, but I now have a pretty good understanding of what was happening over there while I was doing the early ’80s home computing thing over here. A bit of a meandering post, I suppose. A little more about my school than I expected to go into, but it’s all connected, really. I’d love to hear your similar accounts in the comments. This entry was posted in Down Memory Lane, Just Rambling, Multi-Platform and tagged education, HRA, lab, school. Bookmark the permalink. Thanks for the stories and the link to the web archive of magazines. I hadn’t known those were available!